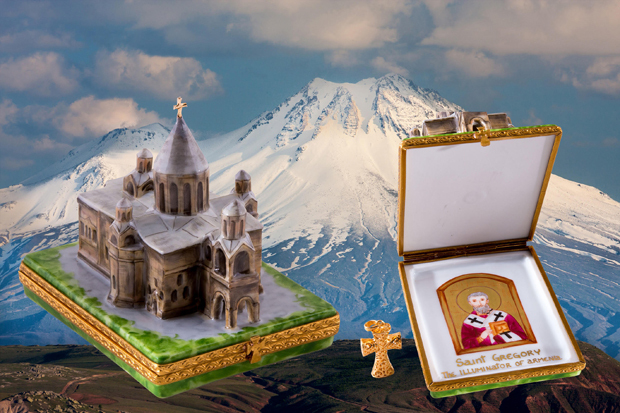 Limoges French handpainted porcelain Limited Edition Armenian Echmiadzin Cathedral Box hase arrived at The Cottage Shop! 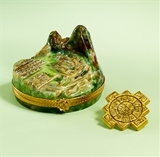 First time this magnificent piece of Christian history was made into a French Limoges porcelain box. A superb gift for the exquisite collector!